Good ground clearance and suspension, so I don’t have to crawl around every pothole, and be afraid of scraping the bottom of the car. Similar width and length as the old car, so I can park the car around town without causing too much damage. Adaptive cruise control, so I can use cruise control even when the road isn’t empty (and feel like the new car is more sophisticated than the old car). Silver color, so dirt and scratches aren’t quite as visble. Decent gas mileage (at least 30mpg). The HRV would have been an obvious choice, given my good experience with the Civic and the Honda of Seattle service department. Unfortunately, the HRV doesn’t have an option for adaptive cruise control (need to get the larger CRV for that), and the ground clearance isn’t great. The CX-5 and the Crosstrek have similar ground clearance, features, safety ratings etc. The CX-5 has an option for a more powerful engine, but feels more like an SUV than a compact car, so I decided to check out the Crosstrek first. 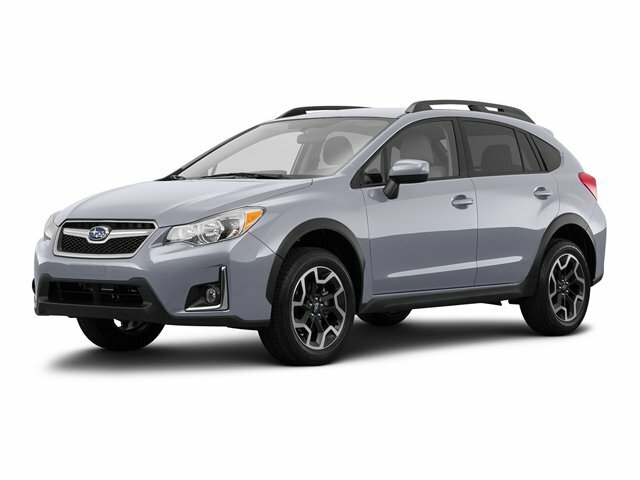 I test-drove a Crosstrek two weeks ago at Chaplin Subaru, and loved it, but no one had the configuration I was looking for. Roy Robinson Subaru was one of 3 dealers in the region to receive a matching Crosstrek today (and one of the easiest to deal with), so that’s who got my business! Some dealers are still having a hard time with the internet. Had to restate my original request up to three times before getting an answer from some of them. If you are buying a popular model, finding a dealer who has a vehicle available can be tricky. Even so, every dealer (with the exception of Carter Subaru in Seattle) was willing the match prices, and sell at $1K “below invoice”, which happened to correspond to the price I got from TrueCar. Local sales taxes differ slightly from dealer to dealer; this can add up to a few hundred $. Dealers load up cars with optional features you might not need; doing a factory order could have saved me almost $1K. …however, negotiating a good trade-in value for the old car would have been difficult with a factory order (which takes at least 6 weeks to deliver). Doing a trade-in has significant tax advantages.